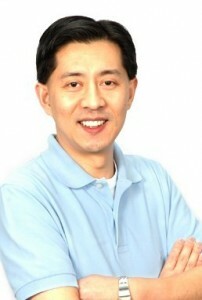 Dr. Huang earned his dental degree from New York University College of Dentistry. He was on the faculty there for 2 years. He’s been practicing for over 22 years. He’s one of the few Masters of the Academy of General Dentistry in the Nashville area. Dr. Huang is on the Board of Directors of the Tennessee Academy of General Dentistry and President of the Tennessee Academy of General Dentistry. Dr. Huang enjoys traveling and hiking. 615.297.8470 | 2810 Bransford Ave., Nashville, TN 37204 © Copyright 2019 Studio Smile – Jian Huang, DDS. All Rights Reserved.